we encourage a prospective student to arrange to spend the day with us. Unparalleled school information management systems that keep our students on track. With Google Mail Lopez students stay connected like never before. Our calendar is updated every month to reflect events regarding Father Lopez, in climate weather, and holidays. Read our weekly wave for information about new events and topics at Lopez! Our uniforms are made by Lands’ End and are tailored to each and every student. Lunch is served daily by WTCafe, see our monthly menu below. 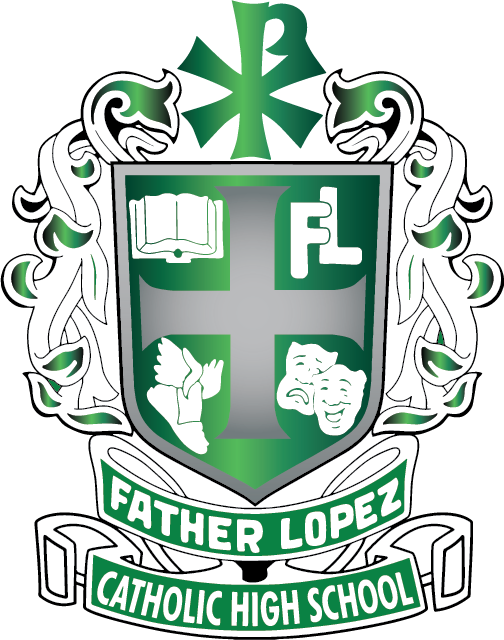 As a Catholic, coeducational high school, Father Lopez follows the strong Tradition of the Catholic school system in America. We exist to give our students the opportunity to be educated in all of the arts, sciences, and technology at our disposal. We challenge them to take the various gifts with which they have been blessed and use them to the best of their ability. This takes place in the midst of a Catholic community of caring fellowship and support that is based on the virtues of Faith, Hope, and Charity. Spreading the Good News of Jesus Christ, as Son of God and Savior of all, is at the core of our mission and our reason to be. 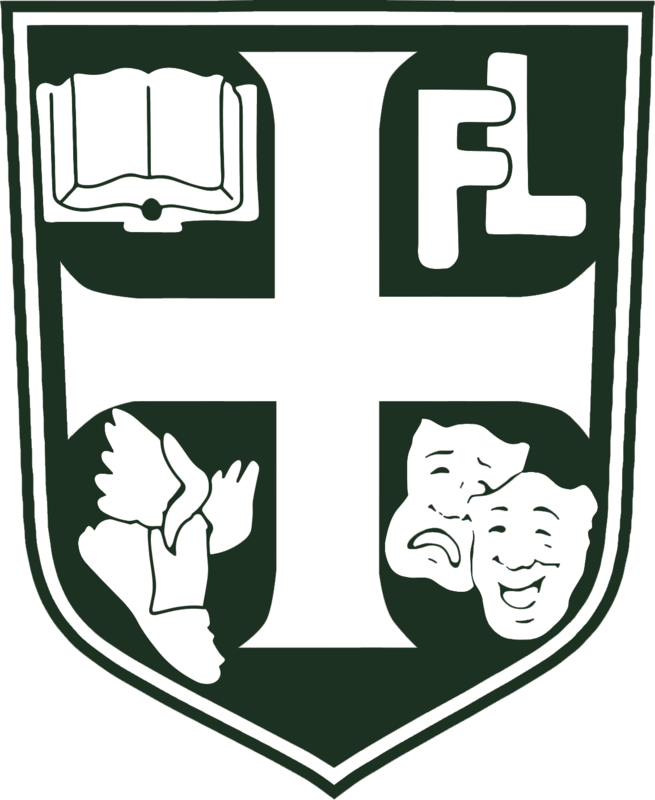 All students attending Father Lopez will learn the tenets of the Catholic faith and the words of Scripture in their academic Theology classes; experience the prayer life and liturgy of the Church at our communal celebrations; and, be given the opportunity to live the love of their neighbor in many service projects. This is all done in an atmosphere of understanding and respect for the diversity of our student body and our world. We strive to live up to our call to be like Jesus–welcoming all in kindness and friendship, while serving each human person with humility and love, trying to change the world into a place of peace and justice for all. Alumni transcripts and education verification are available through this 24-hour online provider: www.parchment.com Please allow 10 business days for processing.